We are expecting a lot of changes at the local level next year, as a number of longtime officials are not seeking re-election or are seeking higher office. The Fairfax Democrats do not endorse candidates in primaries — we will fully back our candidates once they receive the nomination. We do provide equal assistance to any Democrat running for office. 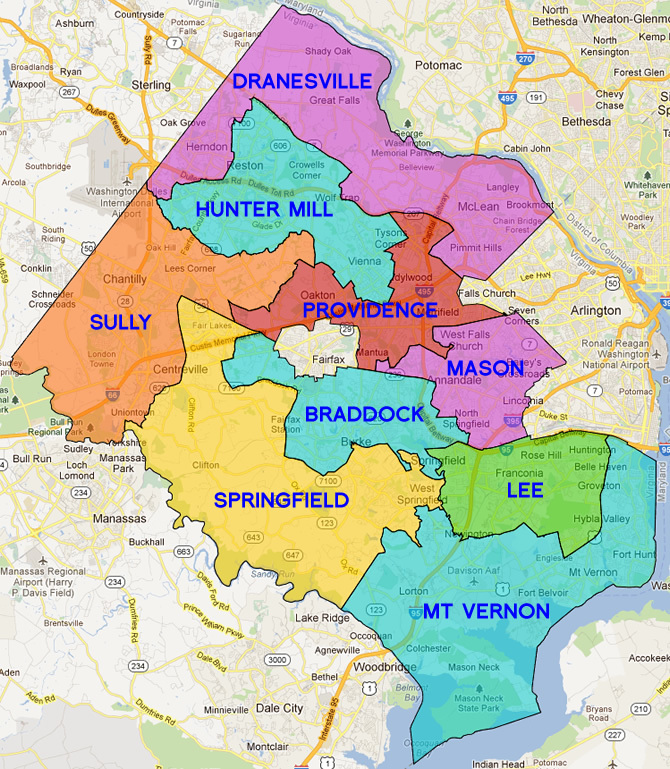 If you don’t know which district you’re in, click here for our lookup tool. 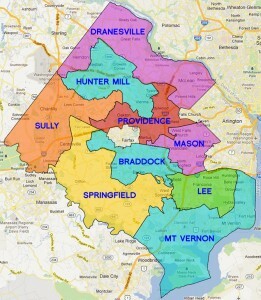 For each district office in which there is more than one candidate, there will be a Primary June 11th to select the Democratic nominee (except for School Board and Soil & Water Conservation District Director, which are up for endorsement by the Fairfax County Democratic Committee membership). 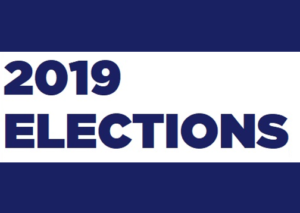 For districts where there is only one candidate listed, that person has secured the Democratic nomination and will not be on the ballot in June — they will advance to the November general election.